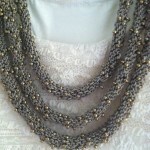 My mission is to offer distinctive, high quality handcrafted accessories. 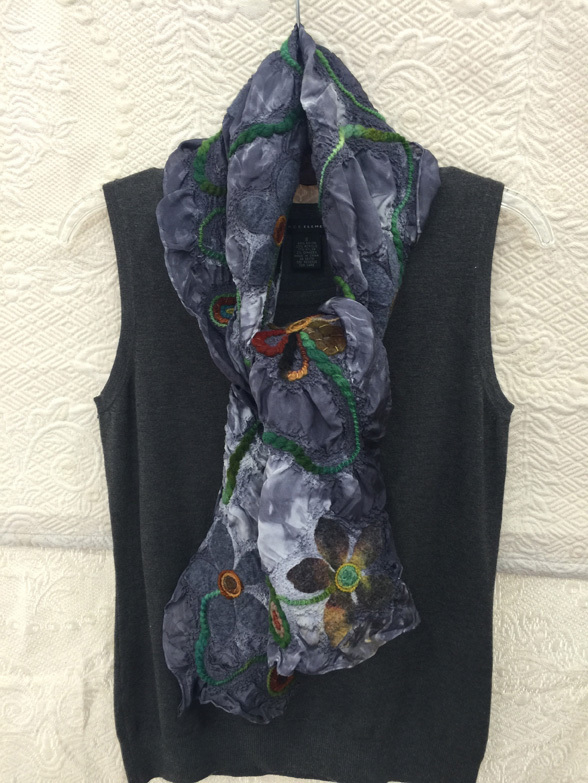 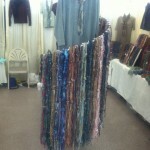 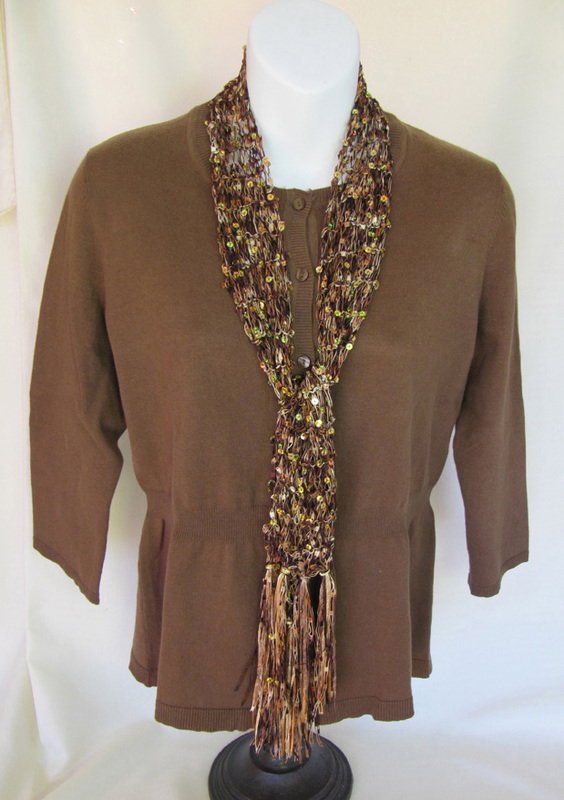 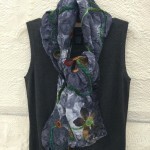 I invite you to stop by my booth where you are sure to find scarves for all seasons and for all reasons. 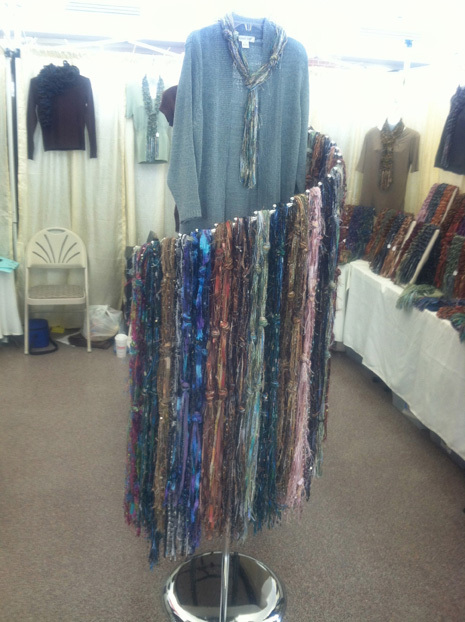 The original sequin and ribbon scarves that started the business 12 years ago are still a centerpiece of the products offered today. 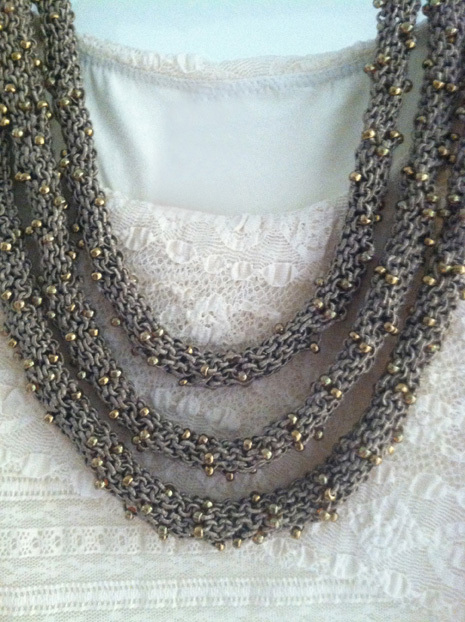 These pieces are delicate and lightweight which makes them suitable for year round wear. 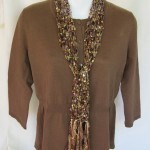 My customers have described them as “scarf jewelry” and they are worn instead of a necklace. 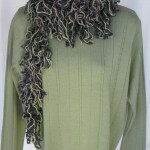 In addition to the sequin scarves, there is a wide selection of ribbon scarves and lace scarves. 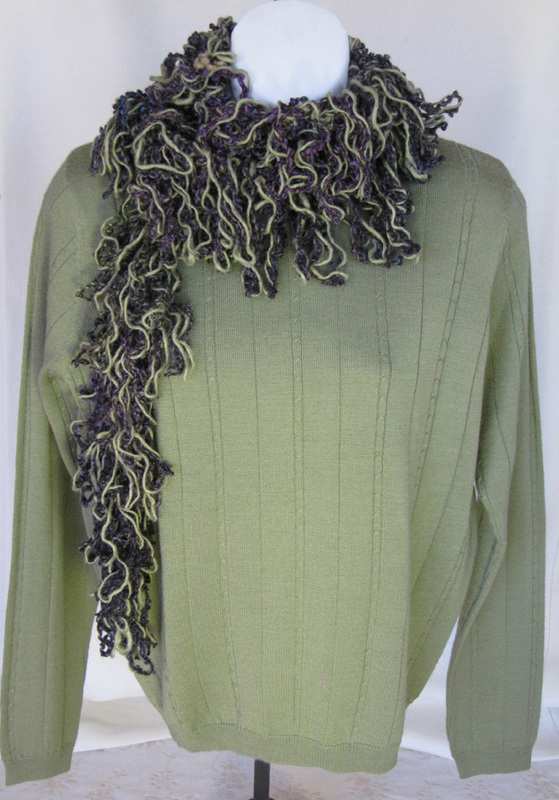 They can also be worn year round and they are suited for cooler temperatures and the potential chill of air conditioned spaces at the office or in a restaurant.